Enter the amazing world of 3D Scans & 4D Scans. Find your nearest 3D or 4D scan centre and share your baby scan online. Scan information and special offers on 4d scans. 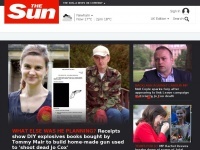 Babyscanning.co.uk - 3D 4D baby scans, Glas­gow, Aber­deen, Scot­land, £37! 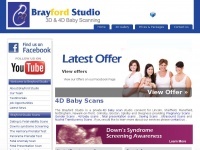 4dscanning.co.uk - 4d Scans | 4D baby scan­ning at the Brayford Stu­dio ..